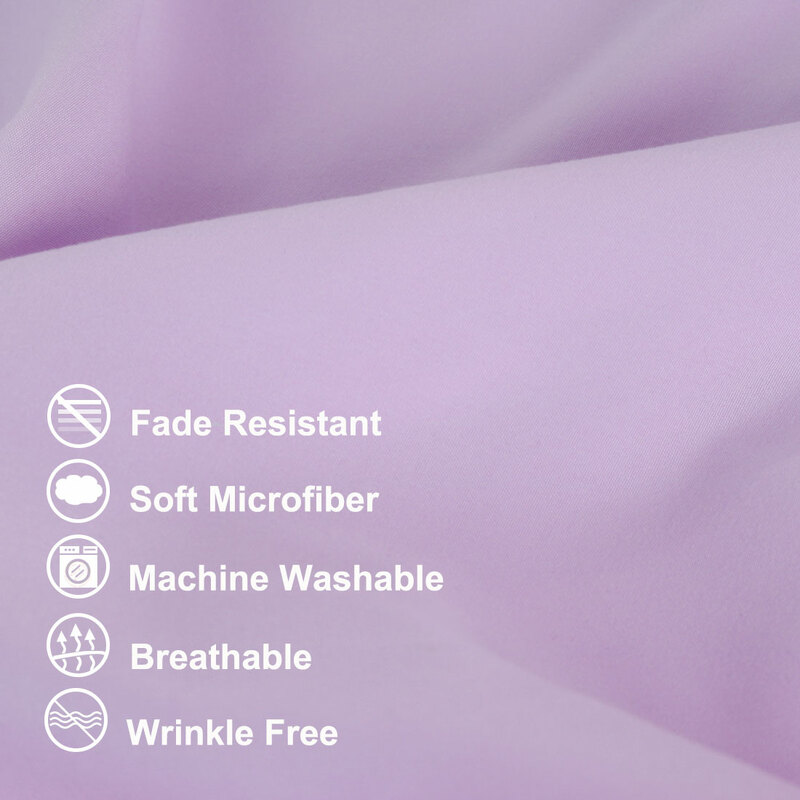 100% Premium super soft brushed microfiber fabric give you the soft touch. Extra heavy brushed microfiber weave, cool and breathable. Easy care to the machine, without deformation, no fading, no wrinkles. Envelope closure, no longer worry about falling out of the pillow or broken zipper. Please allow slight 1-2cm difference due to manual measurement and a little color variation for different display setting.